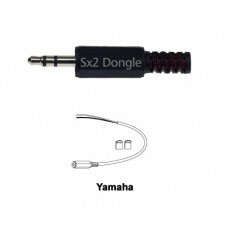 The Sx2 Dongle is a speed tuning tool for Yamaha el.. 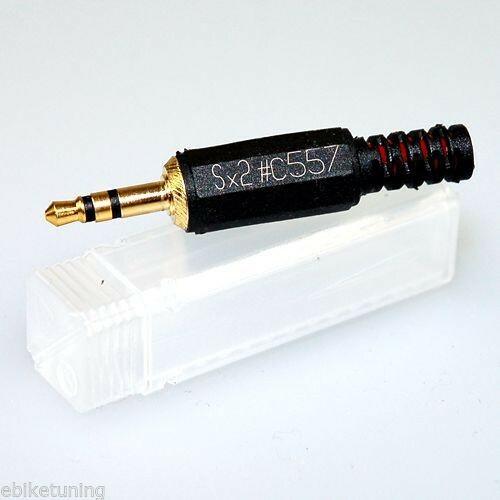 The Sx2 Dongle is a speed tuning tool for Yamaha electric bikes. The device shifts the engine support from 25 km/h to 50 km/h (≈ 31 mph). 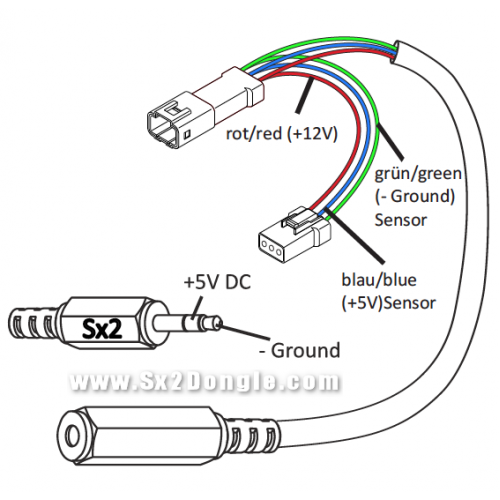 This version of the Sx2 Dongle comes with a cablekit especially for Yamaha mid-mounted electric bike engines. New "Plug and Play" cablekit. All assistance levels of your Yamaha electric bike engine are retained. No changes in the engine electronics will be generated. The Sx2 Dongle needs no battery. Waterproof and full outdoor suitable (encapsulated electronics). Legal in a few seconds: Simply pull off the tuning tool and the electric bike is back in its original condition (with motor assistance til 25 km/h). The device is theft-proof: Simply pull the Dongle off and take it with you if you park your bike somewhere in the public. Made in Germany / manufactured by the company "Maintronic". Are you fed up with the engine power cutting off when you reach the 25 km/h speed limit? If so, the Sx2 Dongle will be the perfect solution. This cool tuning tool will shift the engine support of your Yamaha motor from 25 to 50 km/h. Use the Sx2 Tuning Dongle and you can drive your electric bike twice as fast with 100% engine assistance! The installation of the Dongle is very easy and done in a few seconds. Enjoy a totally new driving experience on your Yamaha electric bicycle! You probably already know that the use of electric bike tuning devices is not allowed on public roads. But that´s no problem if you use the Sx2 Dongle. Thanks to its pluggable design you can pull off the device at any time. When this is done, all settings of your Yamaha electric are reset to their original state (with motor support til 25 km/h) - this means, you can drive your bike legally on public roads again. We would like to point out that the use of electric bicycle tuning tools like the Sx2 Dongle is not allowed on public roads, because these devices manipulate the speed of your electric bike. You may only use devices like the Sx2 Dongle on private, closed areas or on designated routes. No liability is assumed for any current or future damages to persons and / or objects caused by the improper use / installation / deinstallation of the Sx2 Tuning Dongle. You have to use the Sx2 Tuning Dongle for Yamaha electric bikes at your own risk. The manufacturer´s warranty of your electric bike may be limited or expire if you use tuning tools like the Sx2 Dongle. If you use the Sx2 Dongle: Please drive carefully, wear security clothing and a helmet optimized for electric bicycles.